ColomPac packaging has an enviable reputation within the industry for quality and durability. Renowned for safe, secure and professional posting and return of items, the range is climate-neutral and FSC® certified. For manufacturers, distributors, wholesalers, retailers and e-commerce businesses that distribute a large volume of products, a top priority will always be the quality of packaging, to ensure your products survive the transit process. The Colompac packaging range offers the ideal solution. Covering a wide range of needs & supplied plain, or offset printed, white or manilla. 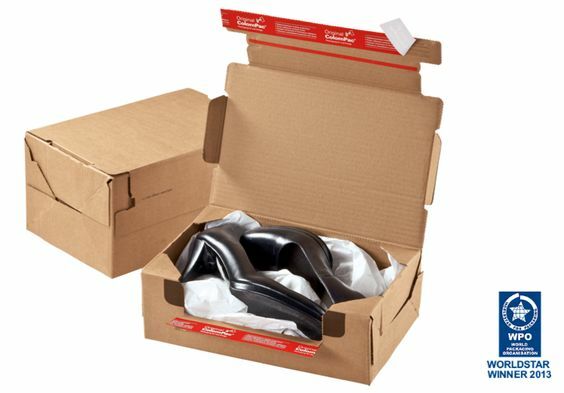 Included in the range is the 2013 World Star Award winning return box which can be assembled in less than 3 seconds! 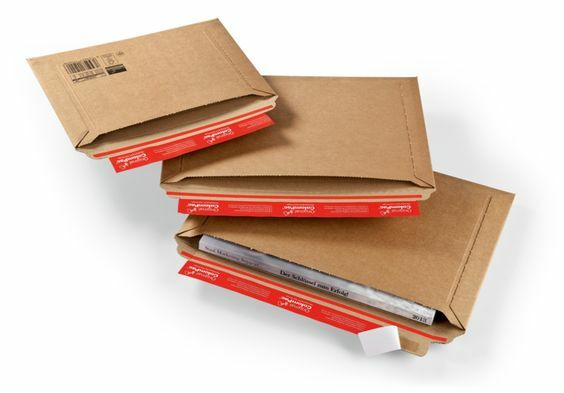 Standard envelopes with either board back or all board construction including the original Colompac® self-sealing pocket – ideal for prospectuses, magazines, books, mail order catalogues and much more. 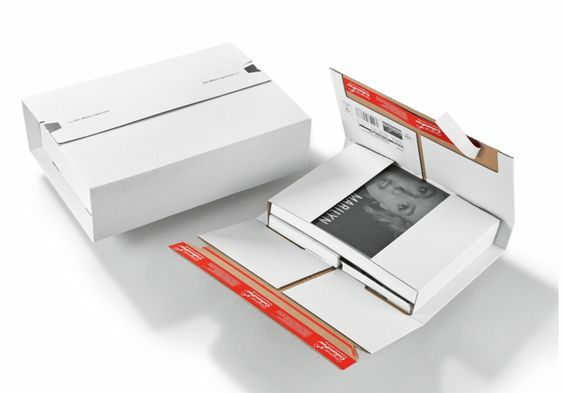 Suitable for CDs, books, catalogues, calendars, games, printed material and much more, these products offer a versatile packaging solution with self-seal options, for shipping this range of products. 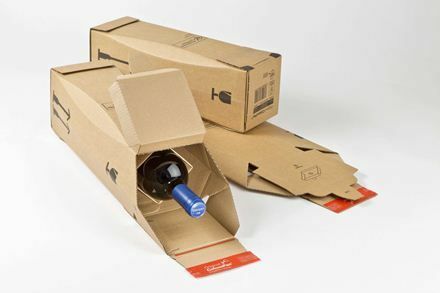 We currently offer 2 ColomPac® bottle shipment cartons that are suitable for protection of bottles in transit. We’ll also be adding to this range in the very near future!